Your kidneys and bladder are very important organs. Although they function primarily as part of the urinary system, they also help in keeping the rest of your body healthy. Cleansing both your kidneys and bladder regularly is vital to your overall heath. Immediately cleansing the bladder and kidneys involves a simple, 3-day program. Read more for help. Eliminate coffee, soda pop, alcohol, salt and foods extremely high in protein as part of your 3-day cleanse. These agents act as irritants to the kidneys and bladder and will prevent them from flushing your body of toxins. Replace caffeinated beverages with pure drinking water. Protein-rich meats should be replaced with whole grain protein sources such as flax seed, sunflower seeds and almonds. Drink one 10 to 12 oz. glass of organic cranberry juice with breakfast and lunch. Cranberry juice reduces the amount of calcium in the urine. Calcium buildup in the urine is often the cause of slowed kidney function and toxins to build in your bladder. Calcium buildup also can cause urinary tract infections and kidney stones, which are very painful. Drink one 12 oz. glass of potassium juice between breakfast and lunch. Potassium is a powerful agent that will act as a cleansing tonic when ingested in liquid form. Potassium will also help you keep energized as you cleanse. 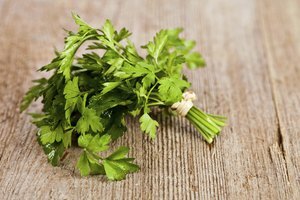 Creating a potassium juice involves juicing carrots, celery, spinach, parsley and sea greens. If you don't have a juicer, simply mix 2 oz. of Noni juice with an 8 oz. glass of spring water. Noni juice can be purchased from most health food stores. There are several brands of Noni on the market. It is important to buy pure Noni juice. Noni made by Tree of Life is among the top pure brands. Drink 8 oz. of liquid chlorophyll with lunch. Chlorophyll is the green pigment in plants. It provide many metabolic benefits to the body such as improving the immune system, aiding in proper respiratory function and helping other cleansing agents purify the blood. Liquid chlorophyll is typically sold in 16 oz. bottles. It also is available at most health food stores in capsule form. Drink 1 cup of watermelon seed tea between lunch and dinner. Watermelon seed tea is a mild, but effective diuretic that promotes normal and active bladder and kidney function. This is will help you digest your lunch and flush your system before you eat your evening meal. Drink 8 oz. of carrot juice with dinner. Among the many benefits of carrot juice is its ability to aide in regular urinary patterns. If you are allergic to carrot juice, substitute it with cranberry juice. Drink one cup of bladder / kidney cleansing tea before bedtime as part of your 3-day cleansing program. There are many brands of cleansing teas on the market. Renal Cleansing Tea is a powerful tea that is sold in most health food stores. Cleansing tea is rich in Juniper berries, corn silk, peppermint leaves and dandelion leaves, which will help your bladder and kidneys flush your system and help you digest your food as you sleep. Take a brisk walk each day as part of your 3 day cleanse. 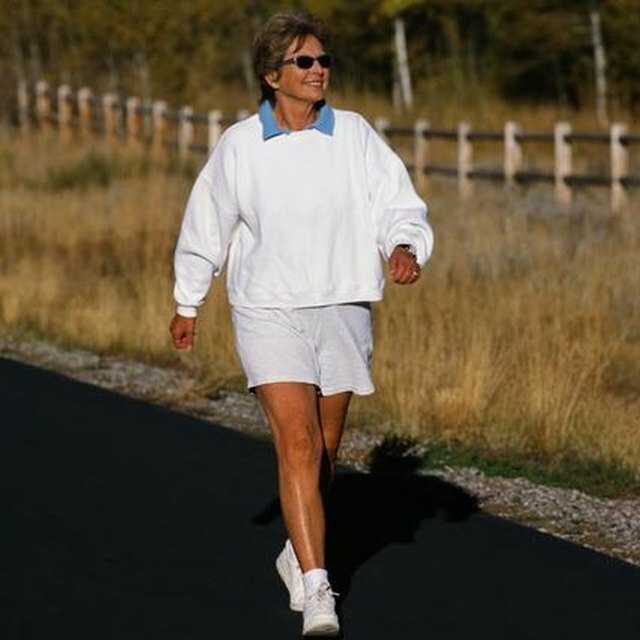 Walking will help get your kidneys working. While you walk, keep yourself hydrated with spring water. Let yourself sweat, but don't deprive yourself of fluid. Sit in a sauna for 30 minutes at least once during your cleanse. Saunas are wonderful ways to release toxins and unwanted fluids through perspiration. If you don't have access to a sauna, a hot sitz bath followed by a cold shower will help you. Stretch before you start your day and before you get up each morning. Proper stretching will help you get moving in the morning and relax before you go to bed. At bedtime, stretch before drinking cleansing tea. In the morning, stretch before breakfast. 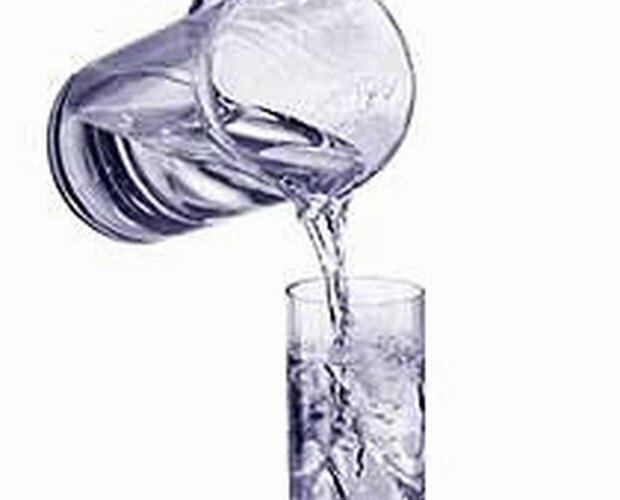 Drink 8 to 10 glasses of water each day as part of a 3-day nutrition plan. Your kidneys and your bladder will work overtime if your body is not properly hydrated. Drink only pure cranberry and carrot juice. Avoid drinks with sugar, additional sodium and contain artificial flavoring. 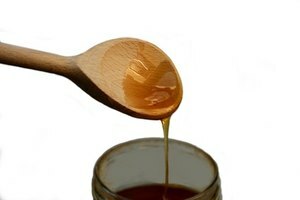 Reduce or cease smoking during your cleanse. If you have health problems, consult with your doctor or health care professional before making dietary and lifestyle changes. How Long Should You Wait to Eat After Taking Psyllium Husk?